S. N. Goenka. Photo courtesy of Vipassana Research Institute. Spirit in Business starts with the individual, a perennial idea reinforced by S.N. 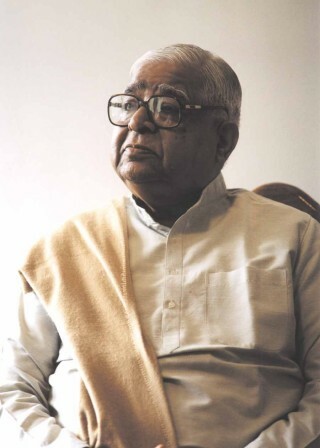 Goenka, spiritual teacher and businessman, who has been promulgating the effects of his early encounter with the non-sectarian technique of Vipassana meditation since the late 1960s.